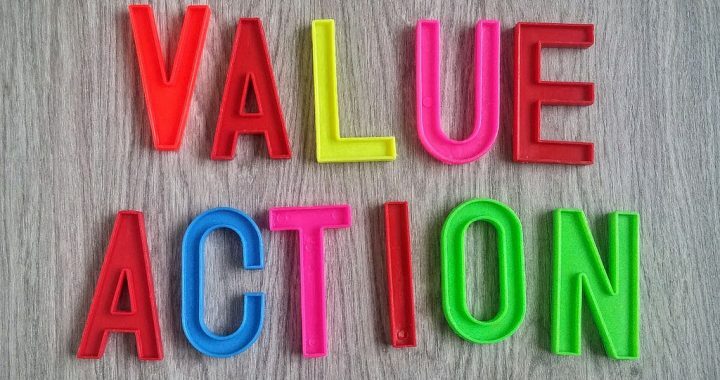 Do you remember our definition of value? Perceived benefit over perceived cost. In class we used the example of Chanel No. 5 perfume, which costs about $325 to purchase and only about $8 to make, bottle and all. To me it seems crazy to pay that much for perfume, but I’ve paid that much for theater tickets, which some of you think is crazy. Value, like beauty, is in the eye of the beholder. The company you work for exists because it brings some kind of value to the market, and you work there because you bring some kind of value to the company. I think there is an interesting intersection between each of our root systems (beliefs, values, passions gifts/voids, and wiring) and the value each of us can bring to an organization. LEAD 365 attracts a lot of high performers, and I have no doubt that you are bringing significant value to your organization already. I also have no doubt that you have more to offer, and don’t worry, this isn’t a call-out to work more and more hours. That just leads to a Red-X. Give feedback: Who is just waiting for a little feedback from you to course-correct or capitalize on a gift they can’t see in themselves? Lean into healthy conflict: What conflicts have you been avoiding, perhaps costing you and your team valuable time and energy? Cast vision: What long-term planning have you been putting off, and what impact might it have on your organization if you take some time to actually do it? Balcony time can feel indulgent, like you’re not really working. But feelings aren’t always an accurate reflection of reality. We’ve said before that being uncomfortable is necessary for personal growth. Stepping away from your daily work for balcony time might be uncomfortable, but if you invest this time and take a close look at your work, your team, your department, your company, you have a much greater chance of upping the value that you bring to the organization. So what do you say? Are you ready to schedule some balcony time in order to find new ways to bring value to your organization? I’m doing some balcony time this month, and I hope to see you up there. Image by palooja. Used under CC By 2.0 license.